I sure do feel like making chili. You always need canned tomatoes on hand in case you want to whip up some chili! 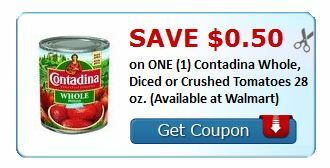 Combine this $0.50 off ONE (1) Contadina Whole, Diced or Crushed Tomatoes 28 oz. 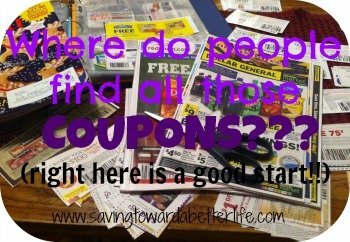 printable coupon and an Ibotta offer! Check out this list for more Walmart deals!